TIP: If you're looking for how to change business owner, see Change Business Owner. 2. Sign In with your email and password. If you don't have an account, go to Sign Up page and Create your business. 3. 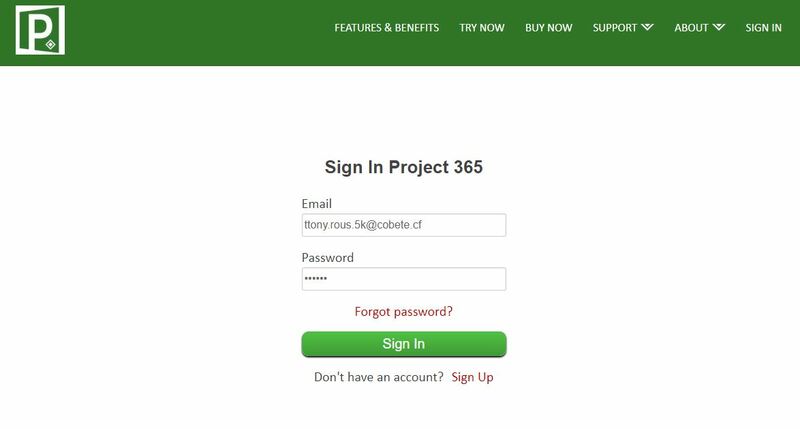 After you signed in on Online Portal, click on the Projects button. 4. 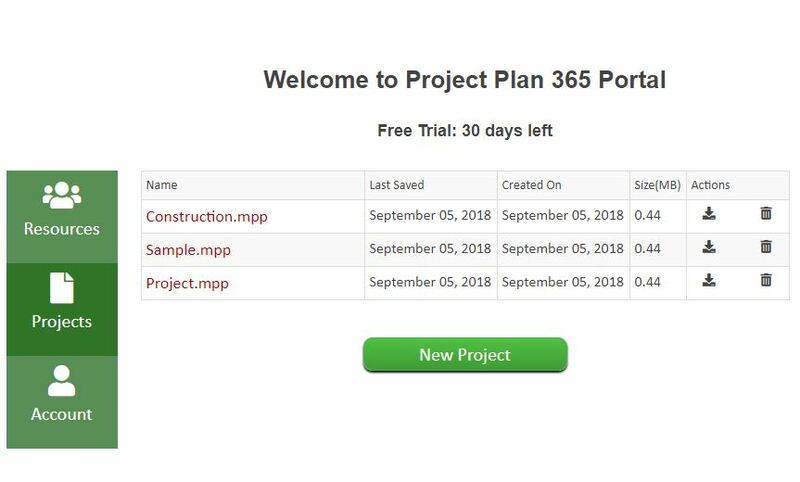 Here you can see all the business projects that were saved in My Projects - Drive 365 folder.